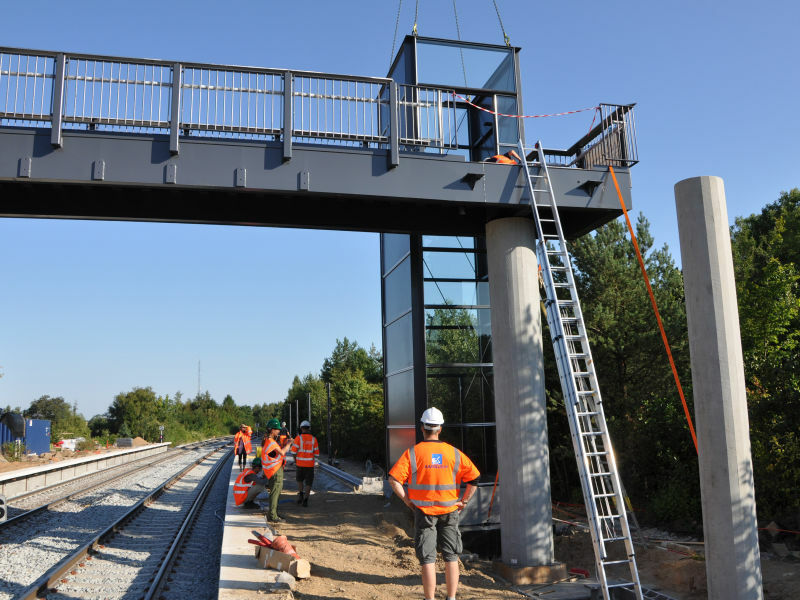 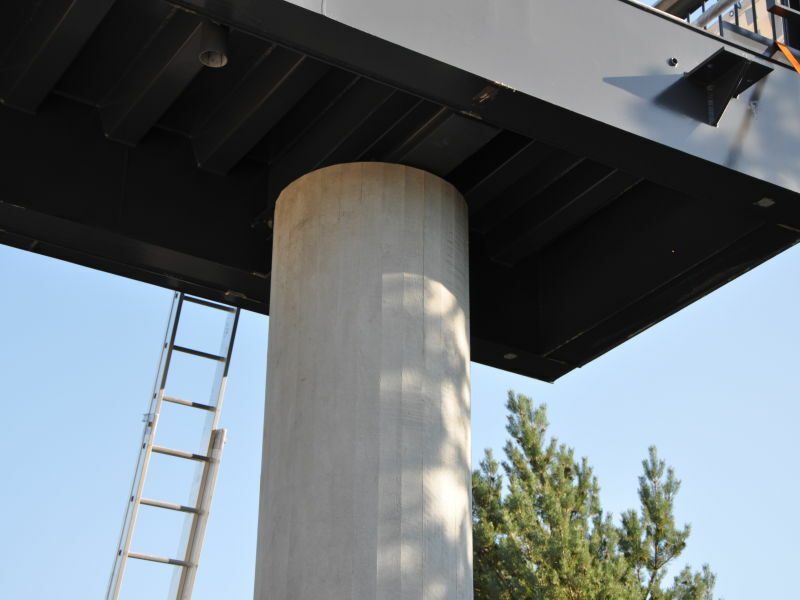 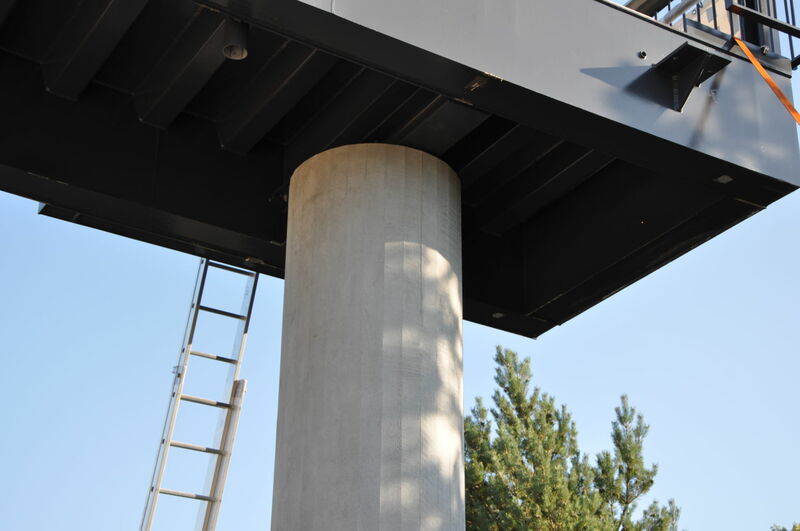 In the small town of Glumsø on Seeland did the Danish National Railway Agency build a walkway in a very short time due to a tight and demanding time schedule. 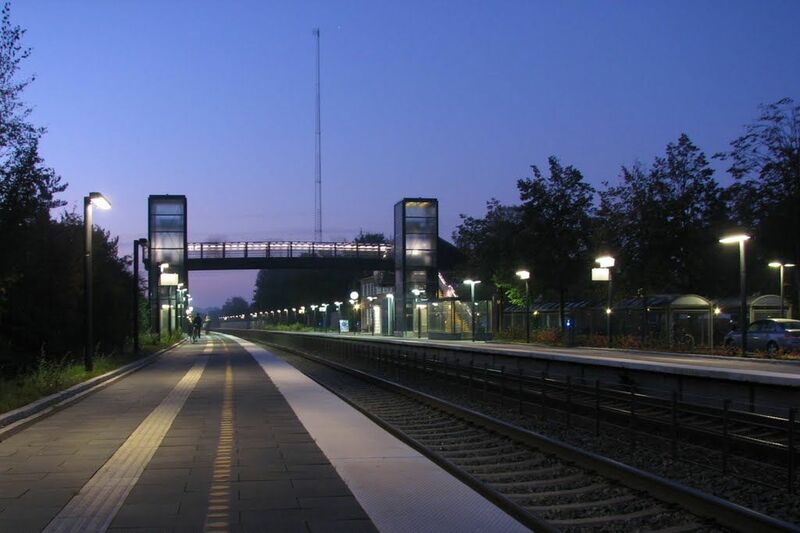 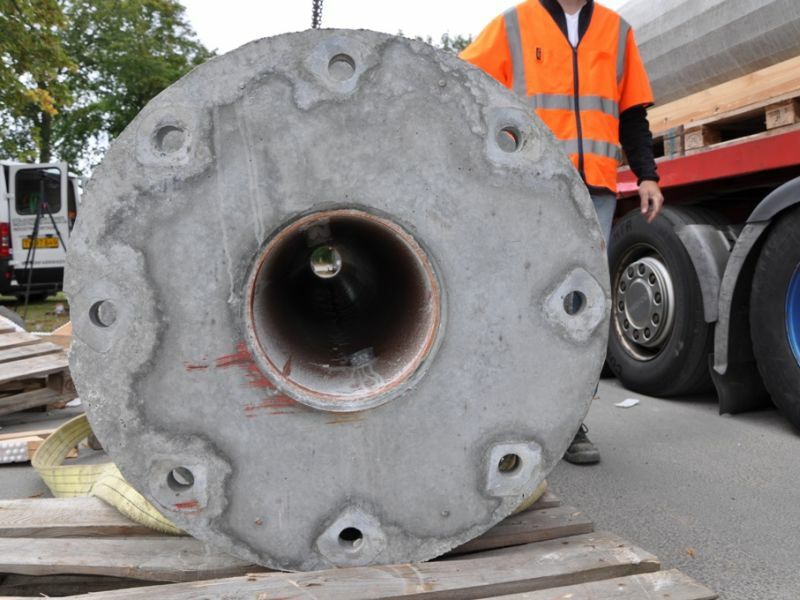 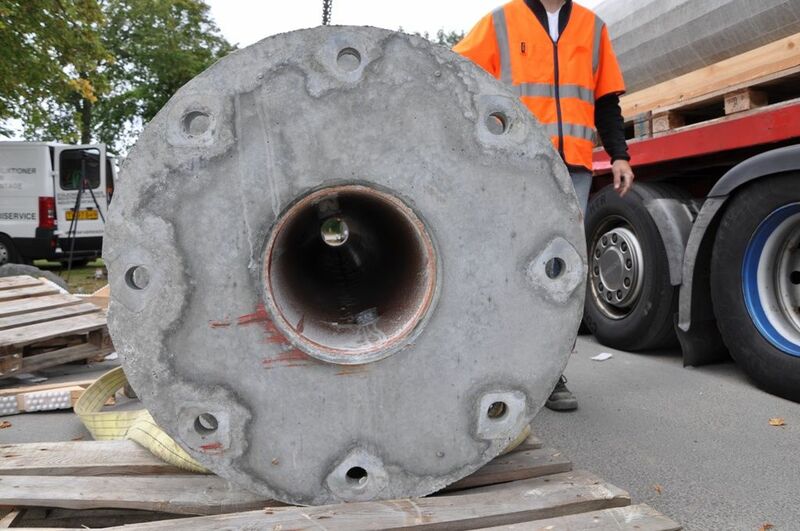 The reason for the tight schedule was caused by wish to minimize the closing of the link between Germany and Copenhagen to only 24 hours. 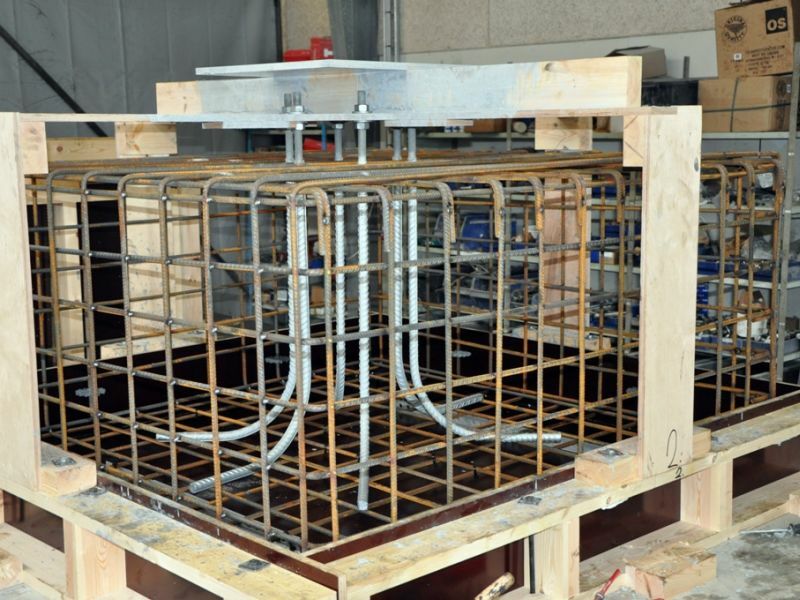 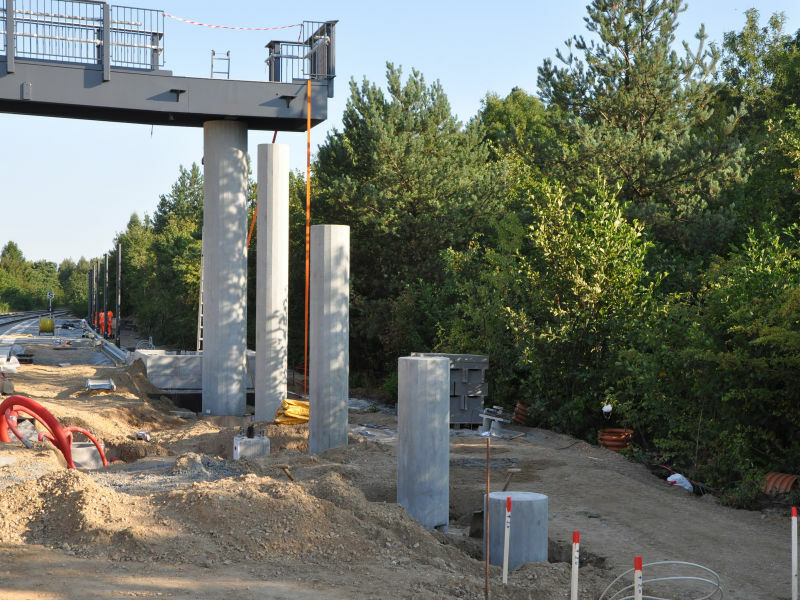 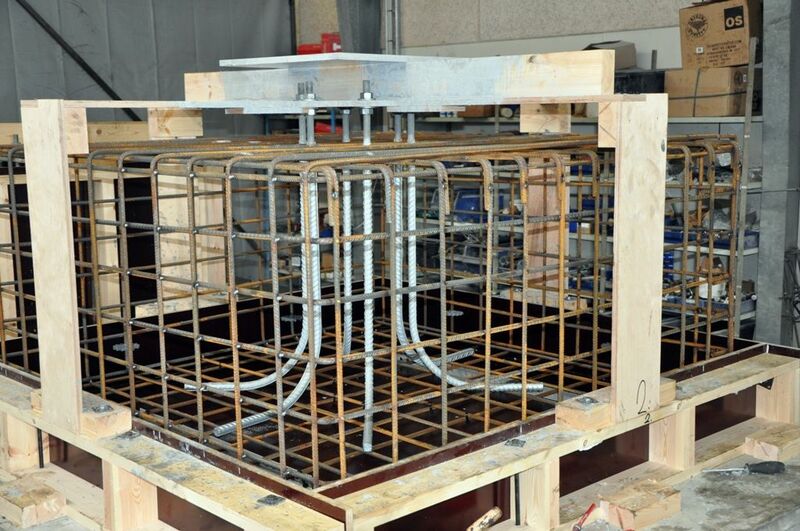 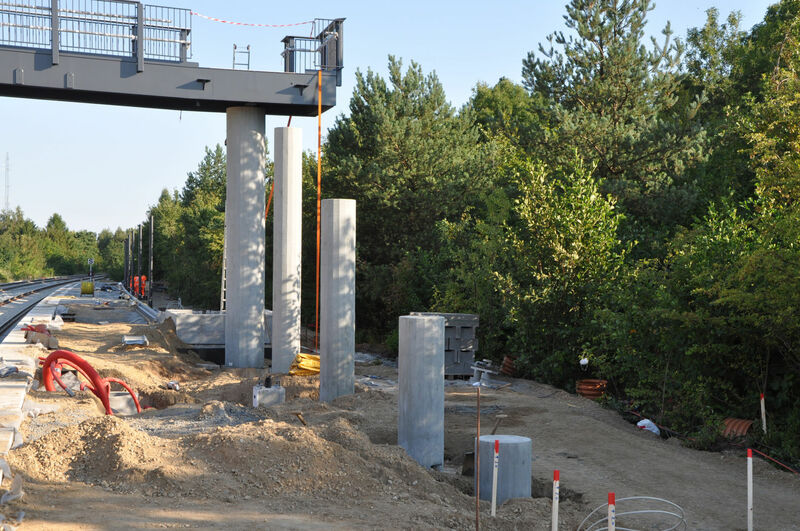 The engineers on the project solved the challenge by making the bridge prefabricated in steel. 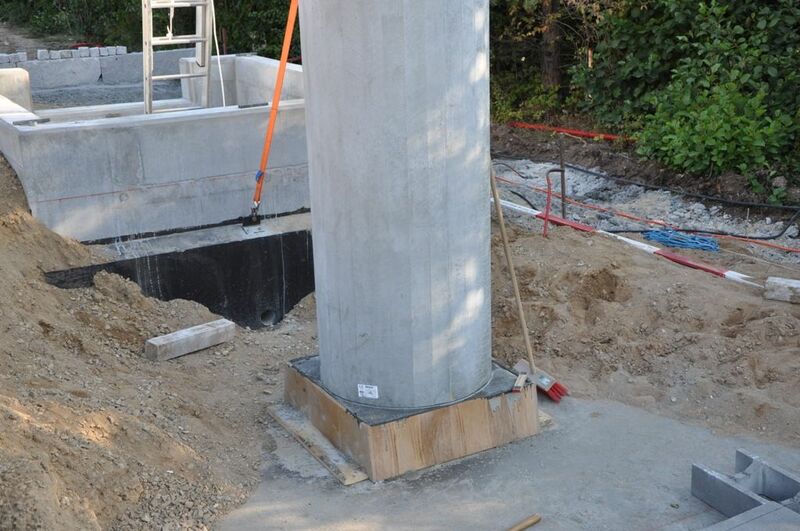 The moment stiff concrete columns and the additional foundations would usually have been in-situ casted, but this was not possible this time. 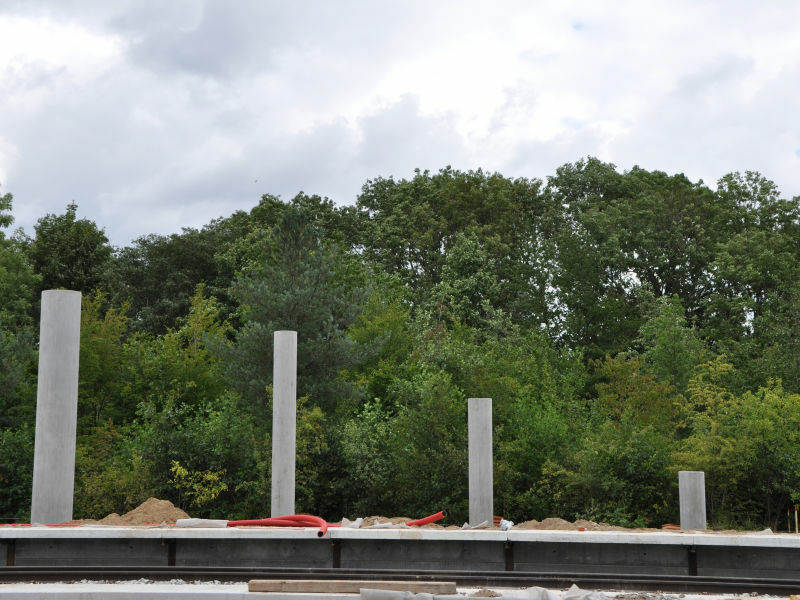 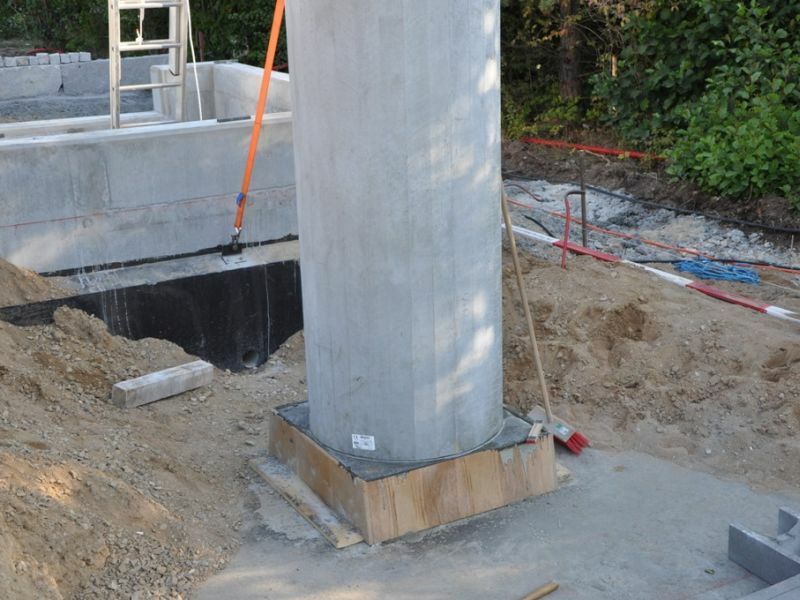 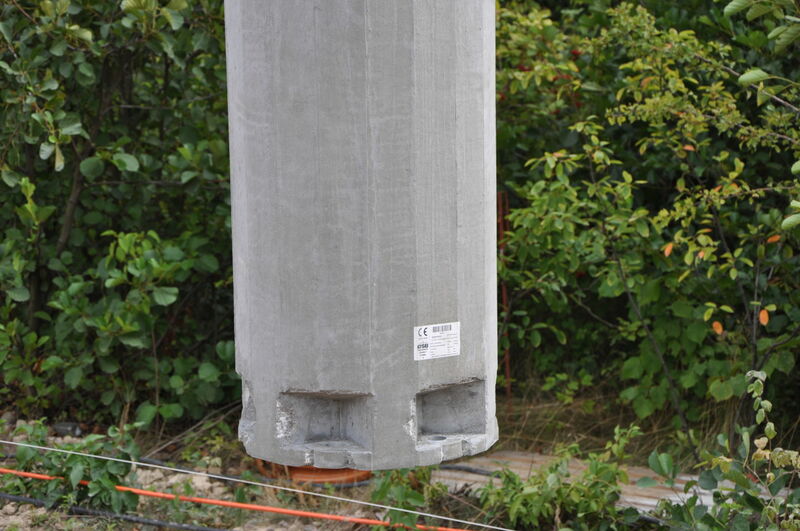 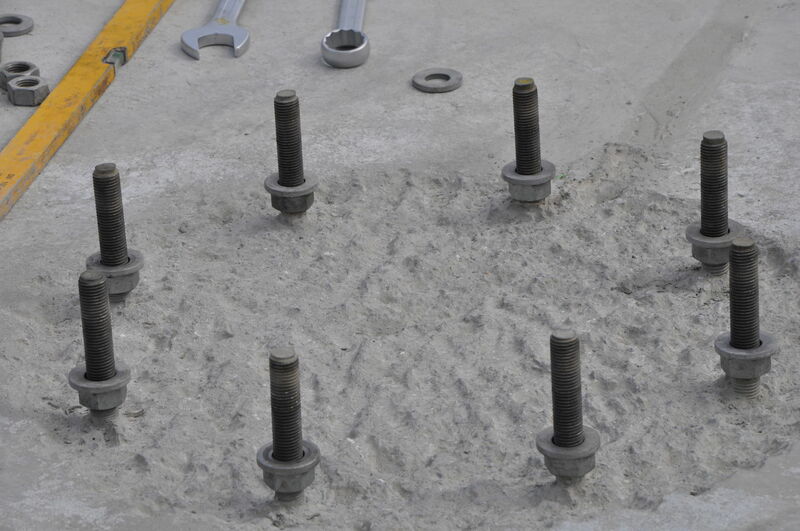 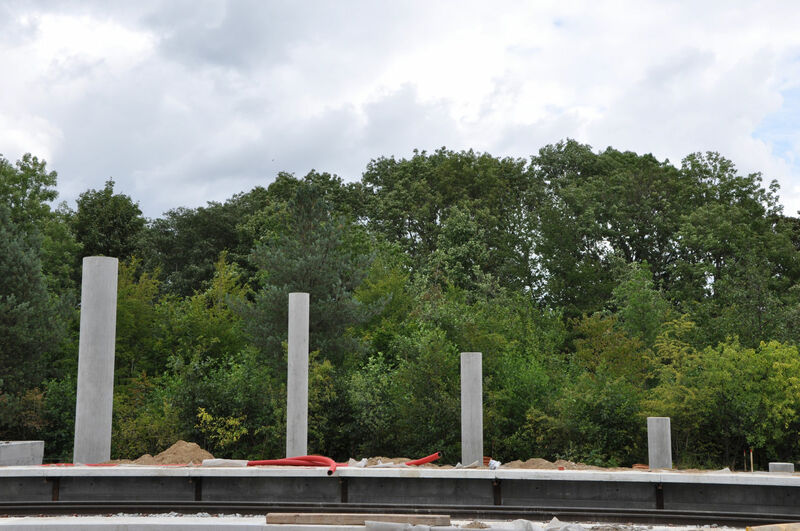 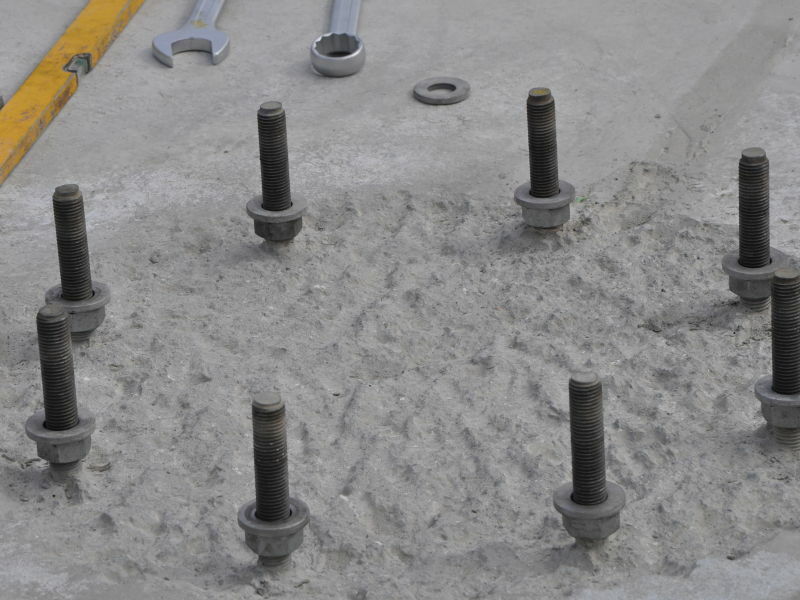 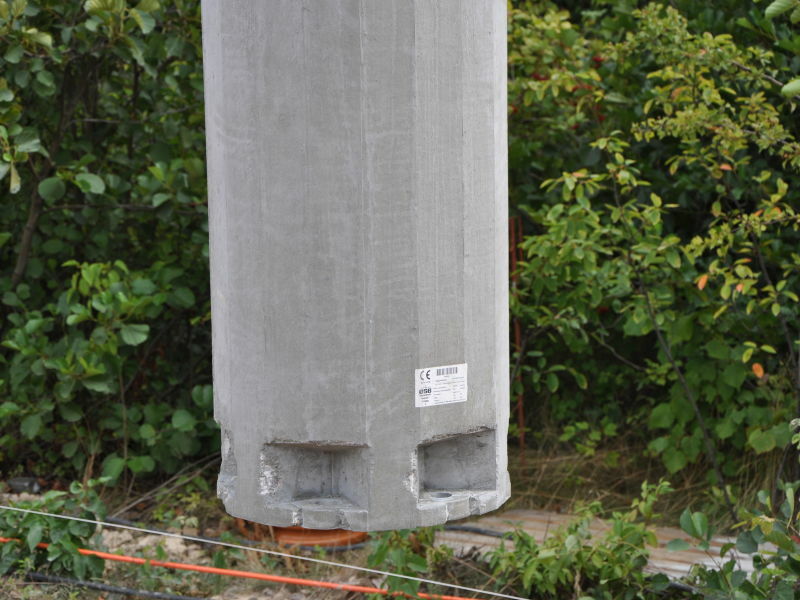 So the contractor started to look for a precast solution where the foundation and columns could be assembled fast with Peikko Column shoe and Anchor bolts.